As mentioned in yesterday’s post, Team USA member Janet Cherobon-Bawcom, finished in 12 place in London in the 10,000 with a personal best time of 31:12.68. Teammate Lisa Uhl was just behind at 31:12.80. Amy Hastings was two seconds ahead at 31:10.69, to finish 11th. 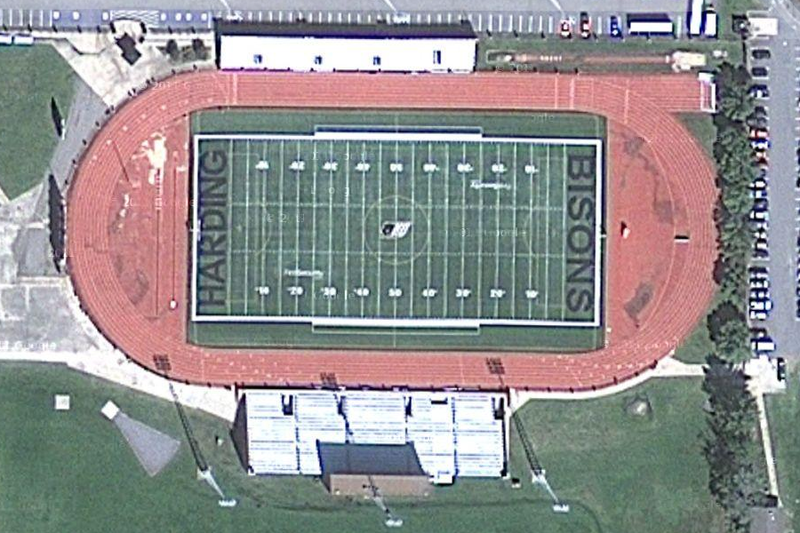 Bawcom’s home track was here at Harding University where she ran for the Bison, capturing three NCAA DII national titles and was a 6-time All-American.